作者: Andrei Nikolaevich Lankov on 8 May , 2014. 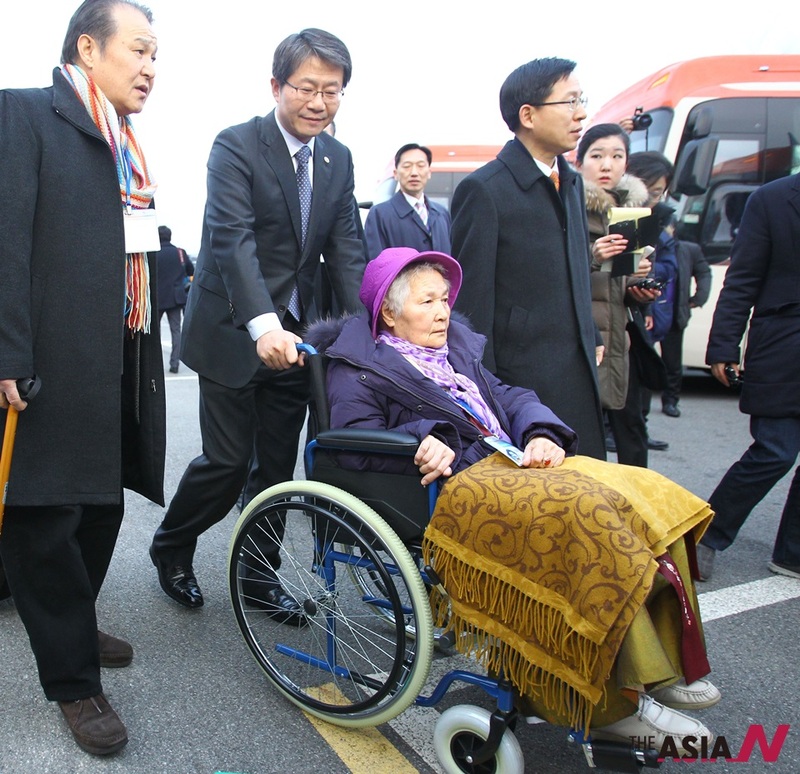 A remarkable chain of diplomatic initiatives from Pyongyang has marked the last two months. 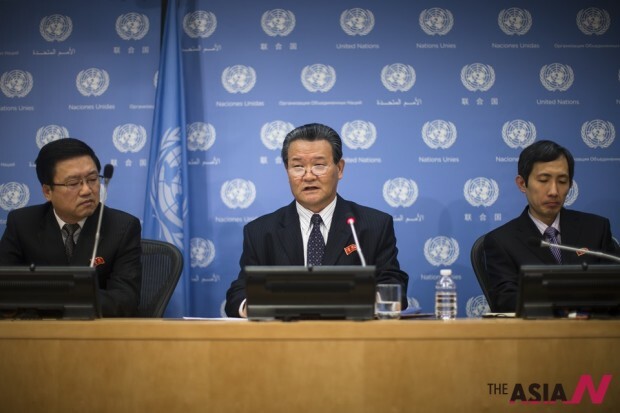 Since early January, North Korean ambassadors in a number of countries delivered public statements and conducted interviews where they emphasized that their government is ready to do all it can to improve inter-Korean relations. A number of conciliatory statements have been made by spokespersons in Pyongyang too. Admittedly, most of these statements had an important caveat: the North Korean side said that conciliation would only be possible if the South Korean government cancelled planned joint US-ROK military exercises scheduled for late February and March. Needless to say, the latter demand was unacceptable. No government would seriously consider cancelling military exercises with its major foreign ally, especially if such exercises are basically routine and have been going on annually for decades. The rejection of this condition was therefore a foregone conclusion, and led many observers to suspect that Pyongyang’s actual aim was to create a suitable justification for another tension-building campaign, similar to the campaign the world witnessed last spring. Within this logic, the major goal of the charm offensive was to present North Korea as the side eager for peace in the face of South Korean and US aggression. Indeed, such a scenario seemed plausible, but a number of observers thought that North Korea meant what it said, i.e. that Pyongyang actually wants to improve relations with Seoul. There is good reason for North Korea to want better relations with the South. It has little or nothing to do with altruism, or lofty ideals of national reconciliation – so loudly and frequently declared as aims in both North and South. Rather, Pyongyang is seeking to diversify its aid revenues from abroad. Between 1998 and 2008, the centre-left South Korean governments pursued a policy of reconciliation with the North, known as the “Sunshine Policy.” This policy included economic cooperation (basically, aid in disguise), and just plain aid. The scale of the money that flowed into the North is not known, but we are talking in the region of a couple of billion dollars, which kept Pyongyang afloat and also prevented a major famine outbreak there. Such policies proved to be controversial, especially with the South Korean conservatives, and were largely abandoned in 2008 when the South Korean right regained power. Around the same time, the United States, being annoyed by North Korean nuclear tests and missile launches, decided to cease nearly all its aid and assistance to North Korea. This left North Korea completely dependent on China, thus Beijing became the North’s most significant aid donor and trade partner. Right now, trade with China exceeds 80% of North Korea’s total foreign trade volume – a nearly unprecedented level of dependence by one state on another. Like is the case with South Korea in earlier times, China’s economic cooperation with the North is largely the result of political considerations. China needs stability in its neighbourhood, and it also does not welcome the unification of the Korean peninsula under the control of Seoul, which would put a steadfast US ally on China’s North-eastern frontier. In pursuit of such aims, the Chinese government has proved willing to spend considerable sums propping up the North Korean government. At first glance, this might appear what the North Korean government wants. After all, China is relatively generous and puts few conditions on its aid – indeed, exactly what the North Korean government needs. However, one should keep in mind the distrust of China that looms large in the minds of North Korean decision makers. This distrust may be officially justified by reference to China’s switch to capitalism, but it seems to have far deeper historical roots. The North Korean government does not want to find itself in China’s pocket, due to both nationalism and practical considerations. China might need a stable and divided Korean peninsula, but it also might be willing to intervene in North Korea’s domestic politics, and it is the only power capable of doing this. Such a move would not be without precedence: in 1956, the Chinese embassy in Pyongyang supported opposition minded party officials who challenged Kim Il Sung’s leadership and subsequently granted asylum to a number of North Korean bureaucrats who fled Kim’s wrath. This distrust of China is also predicated on principles that North Korean foreign policy has followed since the early 1960s. Pyongyang has always sought to have two sponsors who, ideally, should be rivals. The quarrels and disagreements between these sponsors allowed for the North to exploit both sides. Thus, the North Korean side must feel insecure, reliant as it is on China alone, and hence has every incentive to lessen its reliance on China. The list of possible additional sponsors is not all that long. It includes the USA, Japan, Russia, and South Korea. Of the countries on this list, only South Korea currently has the political will to provide the North Korean regime with a sufficient amount of money, humanitarian aid and industrial equipment. It therefore makes perfect sense for Pyongyang to do its upmost to improve relations with Seoul – and this is exactly what the North Korean government seems to have been doing in the last couple of months. 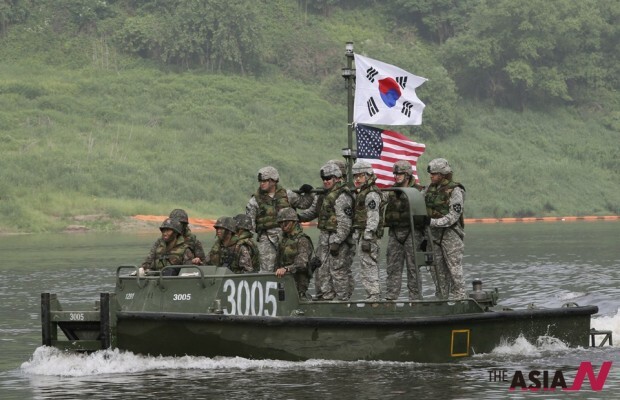 Of course, joint military exercises will have a negative impact on relations between the two Korean states. As of now (early March), however, it seems that the North Korean government has decided to make little fuss, limiting itself to some small token gestures – a few short range missile launches. Such gestures are needed to save face, but judging by North Korea’s rich history of belligerence, such gestures are really mild. On the other hand, the meetings of divided families in late February went very smoothly, and might herald a broader resumption of humanitarian contacts. Obviously, the issue of divided families is not that important for North Korean decision makers, but it looms large in South Korean politics, and the reunions were understandably welcomed in Seoul. Nonetheless the question remains: to what extent is the South Korean side willing to accept North Korean conciliatory gestures? Is the right-leaning administration in Seoul willing to jettison its abiding suspicion of Pyongyang’s motives? If nothing unruly happens in the next few weeks, we can expect North Korea to start lobbying for the resumption of the Kumgang tourist project (which was halted in 2008). If the Kumgang project is resumed, new ideas are likely to be put on the table too – the assumption being that the South Korean side is willing to consider deepening economic ties with Pyongyang. Let us hope that Seoul politicians will not be too stubborn. Of course, South Korea is being used as a cash cow by the North, but economic interactions are useful because they reduce the risk of violent clashes on the Korean peninsula while providing North Koreans with a clearer understanding of the outside world. While North Korea’s charm offensive is designed to achieve the narrow and rather selfish goals of the tiny North Korean elite, its success might well be in the interests of all Koreans in both parts of the country. Why human rights slogans fail in Pyongyang? Can South Korea unify North Korea by absorption?